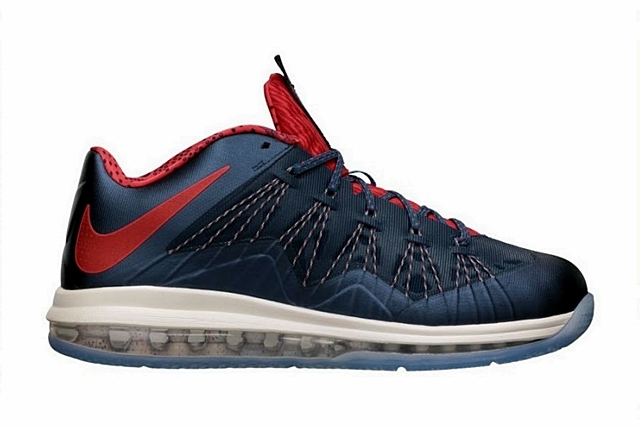 We earlier thought that the USA Basketball edition of the Nike LeBron X Low will hit the market during the 4th of July celebration, but it was not released. But don’t fret now because this highly-anticipated kick will finally hit the market. The Nike LeBron X Low USA Basketball edition will be released in the market today, July 27th, in Nike retailers. Officially listed as the Squadron Blue/Sunburst-Shaded Blue colorway of the kick, this could be the last USA Basketball-themed kick of LeBron because he is likely done playing for flag and country. This is reportedly a limited release so make sure to grab your own pair immediately.